This shop has been compensated by Collective Bias, Inc. and its advertiser. All opinions are mine alone. #AD #Tailgreatness #CollectiveBias Cheesy, spicy Mexican Chorizo Jalapeno Popper Dip made with cheddar and cream cheese is perfect for a group tailgating at the game or at home! I think I might turn away some readers because of how many spicy recipes I share here. The truth is, I LOVE spicy food, and probably always will! I know that some people avoid spicy foods because it gives them heartburn, but I recently learned that frequent heartburn can be prevented with the help of Nexium® 24HR. Nexium® 24HR is for people who suffer from frequent heartburn, and can help you get ready for #Tailgreatness with 24-hour protection after just one pill a day for 1-4 days when used as directed. It takes a few days to start working, but it keeps working long after you take it. 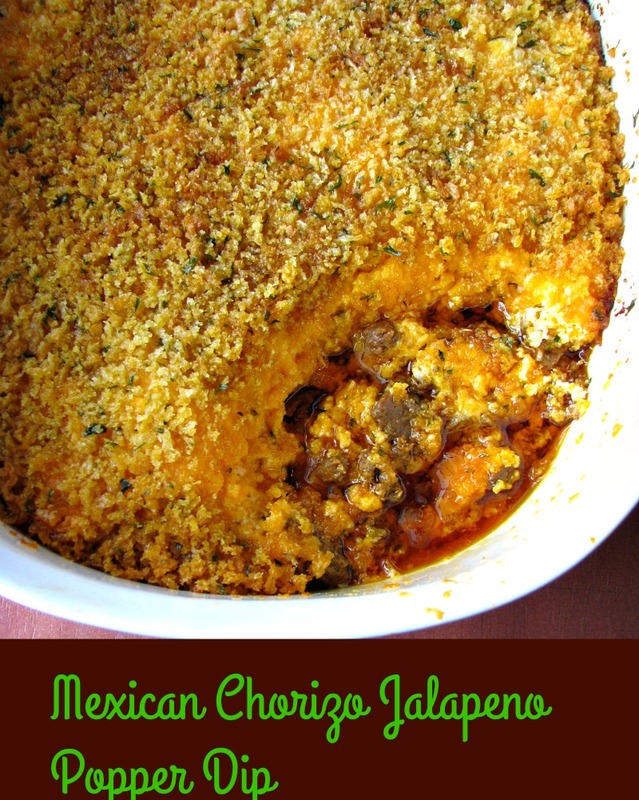 Trust me, you need this Mexican Chorizo Jalapeno Popper Dip during your game! 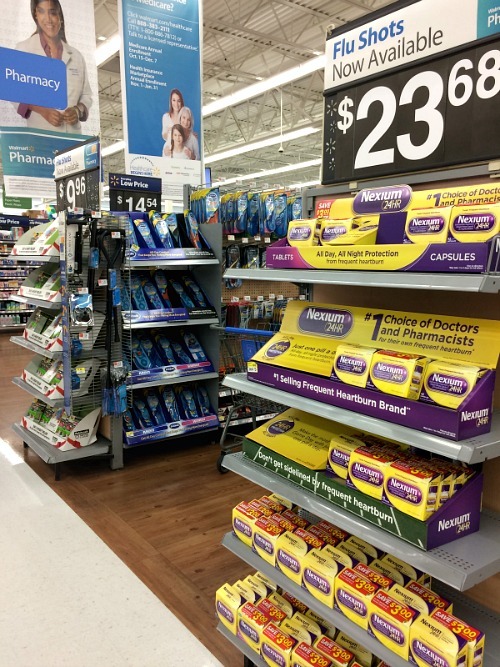 After picking up a box of Nexium® 24HR Tablets 42 count package at Walmart, you will have nothing to worry about. I also picked up most of the ingredients for this dip at Walmart. The jalapenos came from my freezer, grown in my garden this summer. then topped that with buttered seasoned Panko breadcrumbs for crunch. Bake in a 375 degree oven for 20-25 minutes until nice and bubbly. I served the dip with tortilla chips while hot, and it was a huge hit during last Sunday’s game! We normally watch at home, but that’s no reason not to have great tailgating food. Yes, this dip is cheesy, meaty, and SPICY! 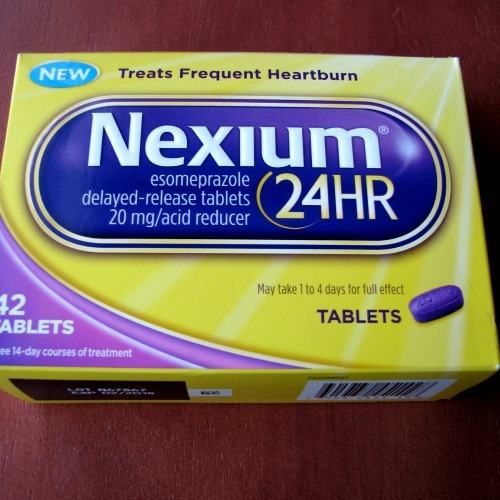 Don’t let that stop you, when you can stop heartburn with Nexium® 24HR. It is the #1 choice of doctor’s and pharmacists who suffer from heartburn themselves ( among those who use a name brand over-the-counter PPI). You can sign up for savings today! 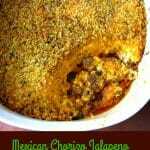 Cheesy, spicy Mexican Chorizo Jalapeno Popper Dip made with cheddar and cream cheese is perfect for a group tailgating at the game or at home! 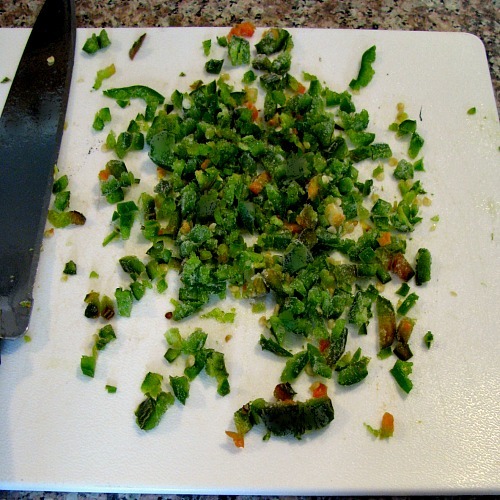 Brown the chorizo in a large frying pan over medium-high heat; turn off the heat and stir in the diced jalapeno. Set aside without draining. 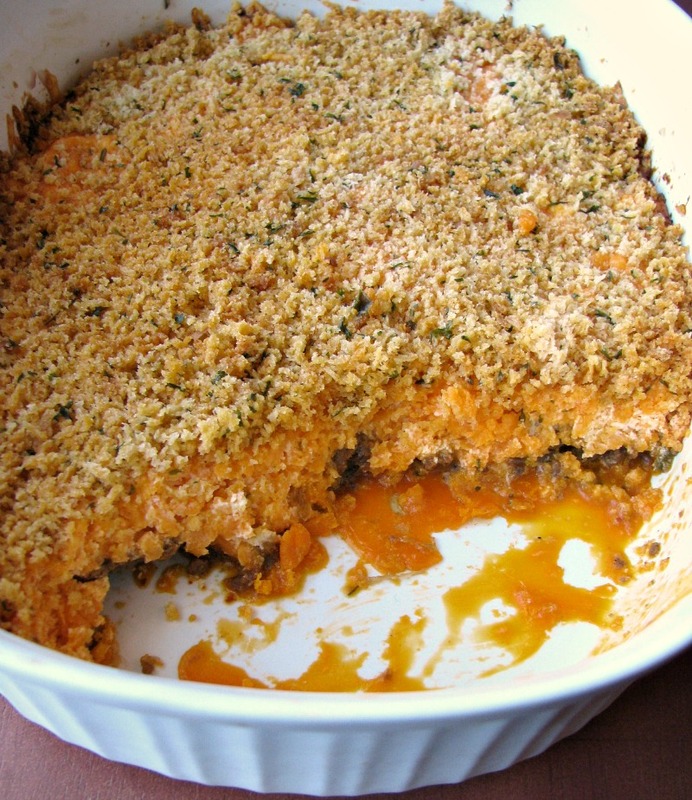 Preheat the oven to 375 degrees F. Grease a medium size casserole dish with softened butter. In a large mixing bowl combine the shredded cheddar and cream cheese, stirring with a wooden spatula until well blended. In a small bowl combine the Panko breadcrumbs with the melted butter, mix well. 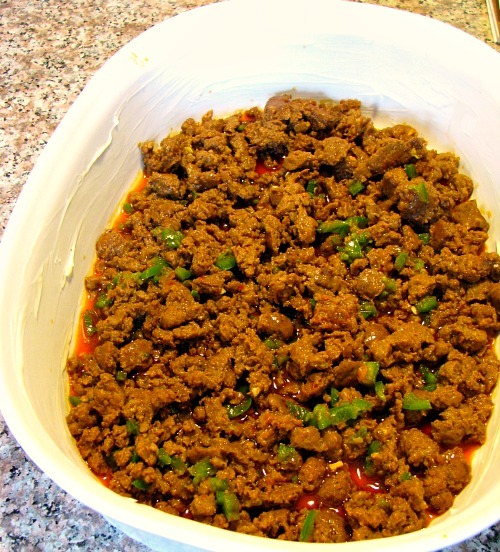 Spread the cooked chorizo/jalapenos onto the bottom of the casserole dish. 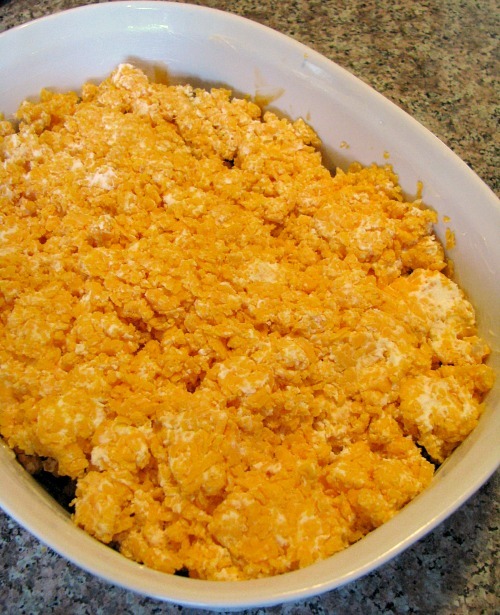 Top with the cheese mixture, spread evenly with a spatula. 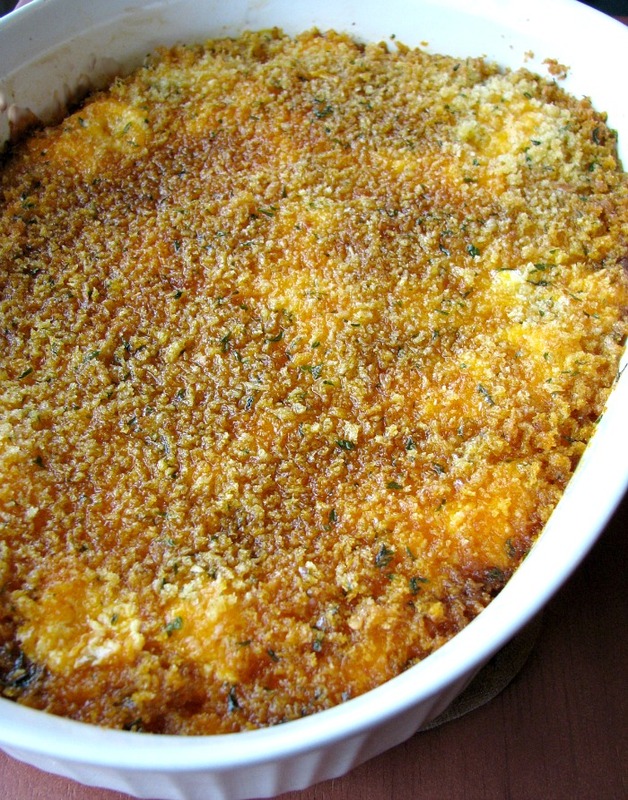 Finally, top with the buttered breadcrumbs. 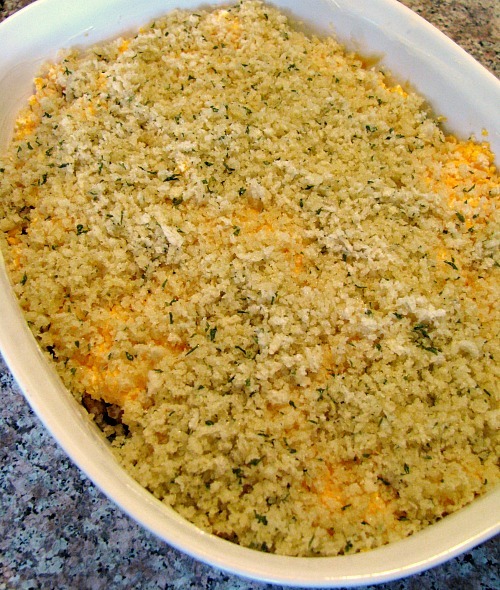 Bake in the preheated oven for 15-25 minutes, or until the cheddar is melted and bubbly. Serve hot with tortilla chips or crackers. *Soften cream cheese to room temperature for about 1 hour. Thanks Stephanie! We ate the whole batch and I need to make more for a few friends.